Wande Coal accused of denying baby mama access to their son for 8 years. 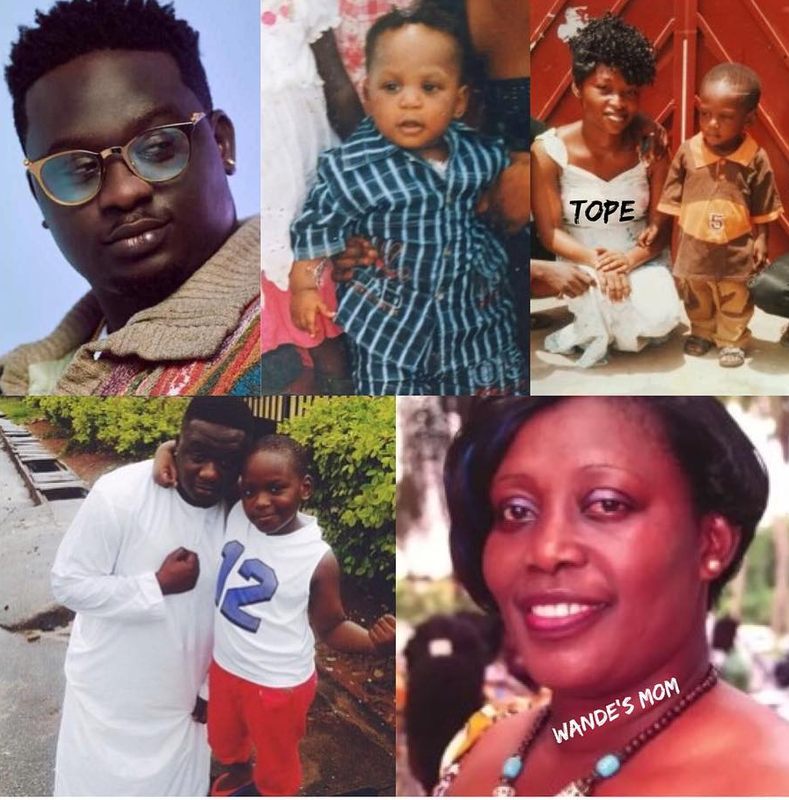 A certain lady by the name Temitope Ogunnusi who happens to be Wande Coal’s baby mama has called out the singer for separating her from their 10-year-old son Joseph. As first reported by NewsmakersNG, Wande Coal had a love child way back in 2008 with Temitope who was 16 at the time. This was when Wande Coal’s career was at infancy, hence the ‘Iskaba‘ crooner denied the pregnancy. After the kid was born and nearly two years a paternity test was conducted which proved Joseph was Wande’s son. A while later, Joseph was whisked away by his grandmother who saw Temitope as unfit for a wife for her now superstar son Oluwatobi Wande Ojosipe – Wande Coal. Temitope in a chat with NewsmakersNG said D’banj was aware of the pregnancy. She noted that since 2010 she has not seen her son because Wande Coal and his family have denied her access and totally shut her out.